Join SL Green, Urban Air Foundation (UAF), and New York Restoration Project (NYRP) as we perform park stewardship in Northern Manhattan’s historic Swindler Cove Park. Volunteers will care for trees, perform small planting projects, and help maintain the health of Swindler Cove Park’s urban forest. Volunteers sign NYRP’s release waiver, NYRP hands out water, sunscreen, bug spray, gloves, and wristbands. 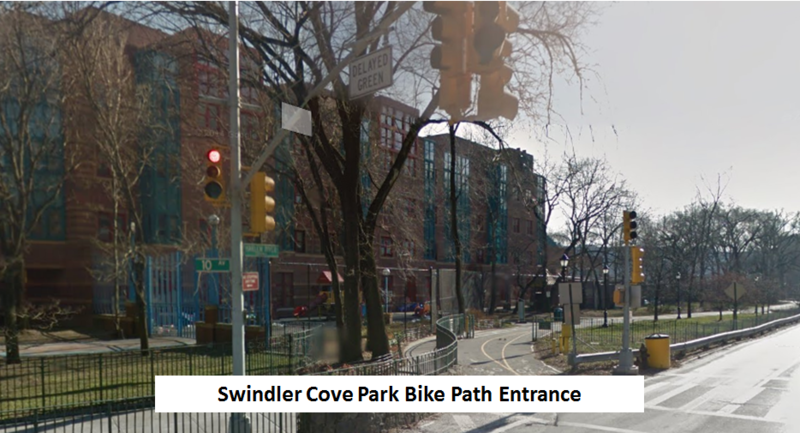 Volunteers from SL Green will work alongside NYRP staff members to perform park stewardship in Northern Manhattan’s historic Swindler Cove Park. Volunteers will care for trees, perform small planting projects, and help maintain the health of Swindler Cove’s urban forest. All groups will be led and assisted by an NYRP staff member. Bathroom access will be provided, and water/1st aid stations will be spread throughout the volunteer site. Very limited parking is available near Swindler Cove Park. If possible, taking public transportation is highly recommended. 3. 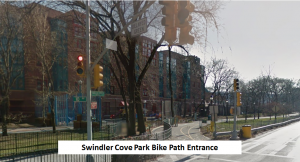 The bike path entrance will be located at the end of the block, across the Dyckman Street and 10th Avenue intersection. Sneakers or work boots are required and long pants are highly suggested (NO FLIP FLOPS or OPEN-TOED SHOES, please). All volunteers should wear comfortable clothing and bring a hat or sun block, as we will be outside for the entire volunteer period. NYRP will provide ponchos in the event of rain. All tools & equipment will be provided by NYRP. SL Green Realty Corp., New York City’s largest office landlord, is the only fully integrated real estate investment trust, or REIT, that is focused primarily on acquiring, managing and maximizing value of Manhattan commercial properties. As of September 30, 2012, SL Green owned interests in 77 Manhattan properties totaling 39.3 million square feet. This included ownership interests in 27.5 million square feet of commercial properties and debt and preferred equity investments secured by 11.8 million square feet of properties. The Urban Air Foundation is an Action Tank formed to promote high-density in urban spaces. UAF is focused on using the real estate community’s knowledge base in order to impact positive change. We support action items that help achieve the goals of reducing urban air pollution and supporting the notion that sustainable design must be accompanied by sustainable planning. 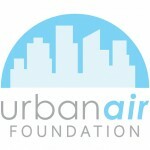 Please visit our website at www.urbanair.org to find out more about our work. Founded by Bette Midler in 1995, New York Restoration Project (NYRP) is a non-profit organization dedicated to transforming open space in under-resourced communities to create a greener, more sustainable New York City.Unlike traditional conservancies that care for a specific place, NYRP is the only New York City conservancy that works citywide, bringing private resources to spaces that lack adequate municipal support. 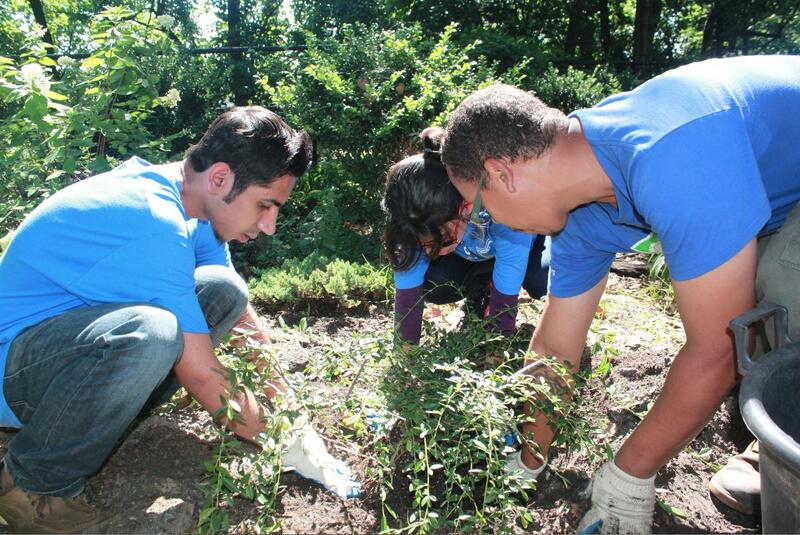 NYRP is also the leading private partner of the City of New York in MillionTreesNYC – an initiative to plant and care for one million new trees throughout New York City’s five boroughs by 2015. To learn more, please visit www.nyrp.org. Formerly an illegal dumping site, this five-acre patch of green along the Harlem River underwent a multimillion-dollar transformation and now features lovely tree-lined wood-chip paths, a children’s garden, a boathouse, a beach, wetlands, native plantings and a freshwater pond.